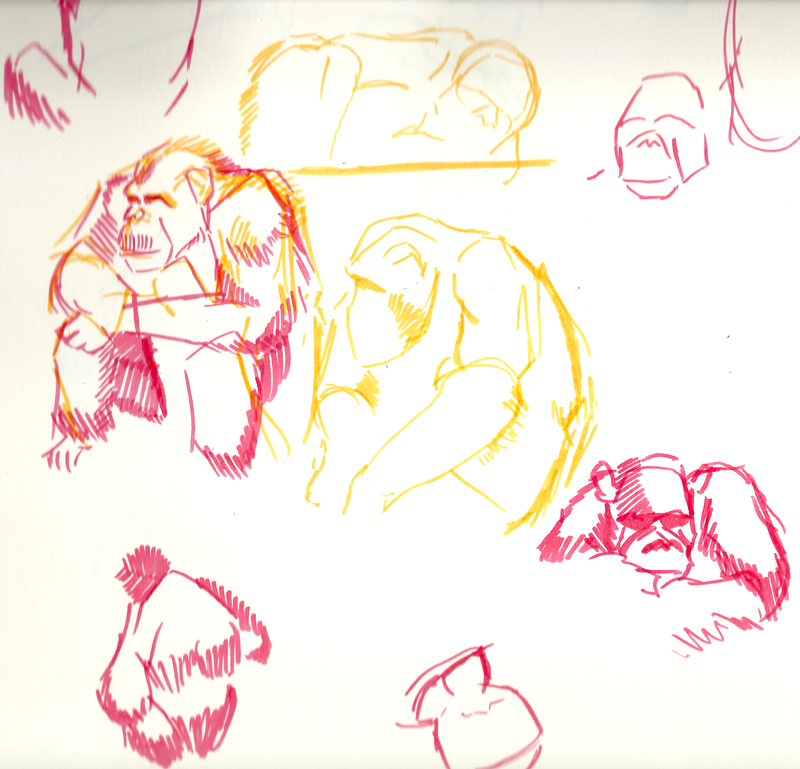 …That once you’ve seen one of my chimpanzee drawings, you’ve in fact seen ’em all? Hey! This is Cesar. Man your job is amazing. Love the chimpazee draws very much! Keep on it, you have talent. Greets.